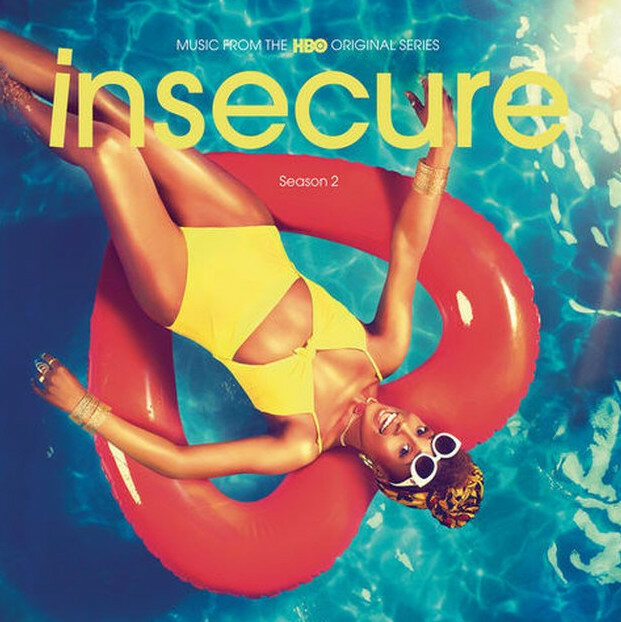 It’s well-known that Insecure has the best soundtrack of any TV show around right now. Every Sunday viewers can hear songs from current favorites like Goldlink, Bryson Tiller, or Cardi B. 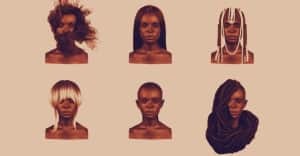 Last season, the soundtrack was curated by music goddess Solange Knowles, but even without her, the soundtrack for season two is pretty great. The official soundtrack for season two is out now and features a never-before-heard song from SZA called “Quicksand,” and one from Jorja Smith called “Fine Line.” The 23-track project also includes some by Rae, who freestyles in each episode. The season finale of Insecure airs this Sunday, September 10.